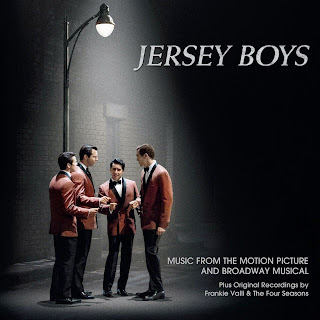 The film tells the story of four young men on the wrong side of the tracks in New Jersey who came together to form the iconic 1960s rock group The Four Seasons. Their trials and triumphs are accompanied by the hit songs that influenced a generation, and are now being embraced by a new generation of fans through the stage musical of the same name. The movie soundtrack of Jersey Boys will be released on June 17, 2014. I absolutely loved Jersey Boys movie. I’m 34 years old and have been a huge fan since I was a little girl. I might have been the only high school girl at the time that owned The Four Seasons album. I have a 10 year old boy that is a fan too. Franky Valli’s music will NEVER die!